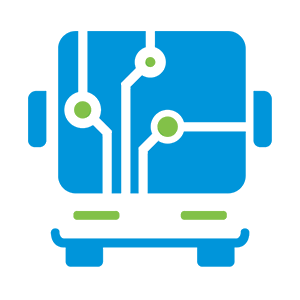 Tticketing equipment is a set of all tools and devices necessary for the ticketing system functioning and entire system implementation and integtation with other devices in the buses or other vehicles. 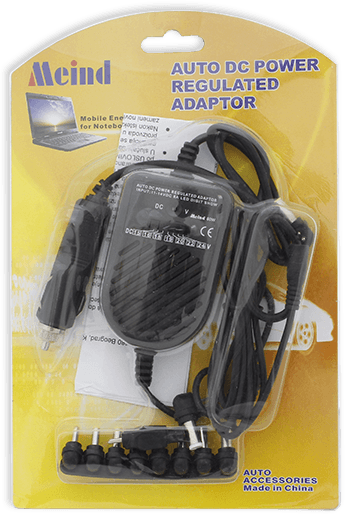 This group of devices consists of various carriers, device holders and many types of power supplies and adapters. Some of these devices are designed by Bus Logic team to ensure the smooth operation of all devices and systems. BusLogic RS485 Bus Adapter 24V is device that is responsible for overvoltage and overcurrent protection to BusLogic Cash Terminal, that provides a voltage of 24V, as well as ensuring the distribution voltage of 8V to other devices that can be used in ticketing system (BLC, BLIO, GPS / GPRS module and other devices). 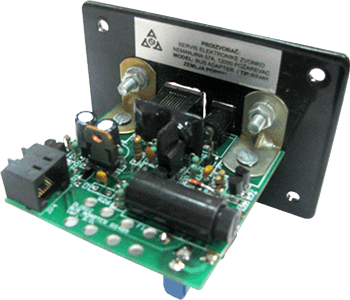 The characteristics of this device are as follows: Input 20-33V 100W. 100W is maximum power consumption that can occur in the in moments of printing tickets and the full employment of devices that are powered via RS485 magistrale. Device have DC24V 75W DC connector 2.1mm with short circuit protection, two RJ45 ports 8V / 5W, and 2A T fuse . Adapter - 12V-24V converter is used in those vehicles which in themselves have no power supply of 24 V, but only 12 V. These are the various types of vans or mini buses. This adapter is used for D-Logic Thermal printer that is used in the BusLogic Cash terminal system and requires a voltage of 24 V. This voltage is required for the operation of the thermal printer and print quality of tickets. D-Logic team recommends and sells adapters Meind brands, which have a very good price-quality ratio. The characteristics of the adapter are as follows: DC Input 12 V DC output 24V-4,dimensions of adapters are small, so they take up a small area inside the vehicle and it is very suitable for installation in smaller vehicles. Adapter - 220V-24V converter is used for working with D-Logic Thermal printers within BusLogic Counter Module. Since the BusLogic Counter module designed for operation at main bus stations, which have a standard voltage of 220 V, this adapter is used to provide D-Logic thermal printer required 24 V for smooth operation. D-Logic type recommended and sells adapters Meind brands, which have a very good price - performance ratio. The characteristics of the adapter are as follows: Input AC: 110v -240v AC 50-60Hz, Output DC: 12, 16, 18, 19, 20, 22, 24V - 4A. 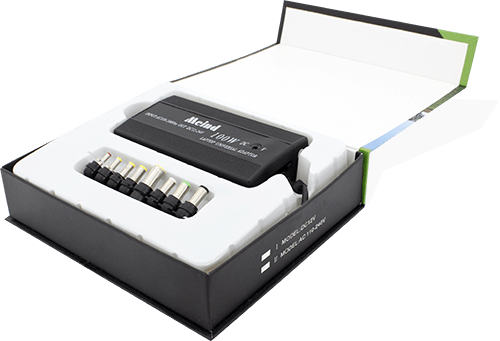 The adapter is designed with ergonomic thin housing , USB input, indicator LED Green LED that indicates the voltage. Cable length is 2.4 meters. Holder for BusLogic Cash Terminal is specially developed by D-Logic team for users of BusLogic Cash Terminal (drivers) and allows him to easily and simply sells tickets in a vehicle that does not interfere with the safe and secure way of driving. This holder is made of metal and sealed with a rubber. In itself has neodymium magnets that provide bonding terminal or printer without the rigid connection, which significantly reduces vibration caused as a result of work in busses. Decreasing vibration prolongs the lifetime of the device. 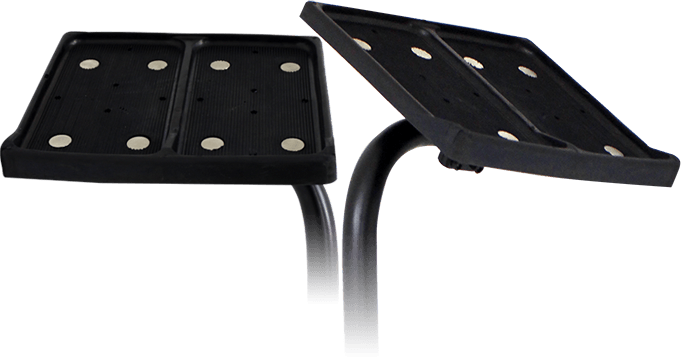 The holder is designed so that it is adaptable to all types of vehicles, regardless of whether a vehicle with manual transmission or automatik. Without the rigid connection between devices and holder , replacement of devices is easy and simple.